Volvic Volcanic Experience : MOVE, EXPLORE and FEEL ALIVE ! 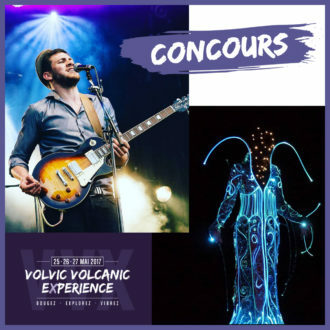 Enter the Volvic Volcanic eXperience ! Get ready for a unique experience! Come discover the wonders of nature preserved in a place where water, stone, and volcanoes have shaped an extraordinary piece of our natural heritage. Share a true and friendly experience with the people who live here; come marvel at the beauty of both nature and humanity. Get ready to move, explore, and feel alive! Inhale … Exhale … and experience the highlights of this cultural event that came to be thanks to people full of passion and authenticity, inspired by their wonder for the land. Because here, everything beings with wonder. 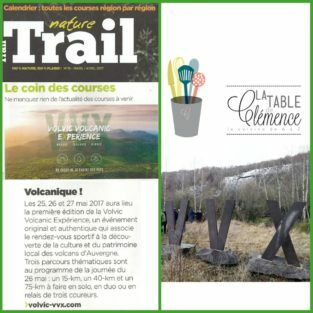 We thank La Table de Clémence for his super article "The day I wanted to sign up for a trail ... I dreamed about it, the VVX did it!". If you have not read it yet, we invite you to do it, it's just HERE! Find the first interview of our VVX ambassadors on the Volvic Volcanic Experience Facebook page! Facebook VVX: Win 1 seat for the opening night on Thursday, May 25! 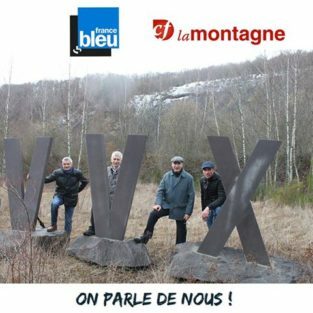 Starting today and ending on Sunday March 12th, try your luck and win a place for dinner and the opening show on Thursday May 25th of the VVX! Following the press conference to launch the first edition of the Volvic Volcanic Expérience, the press shared its enthusiasm about this unavoidable event which, as you will recall, will take place on May 25th, 26th and 27th in Volvic ! 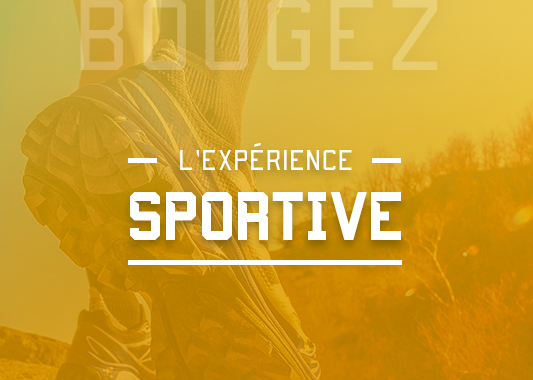 Whether you regularly exercise or are a true beginner, the VVX offers a sporting experience in an exceptional setting, the Chaîne des Puys, recently inscribed on the UNESCO World Heritage. Experience a sporting immersion for all the family. Share experiences tailored to your ability and performances : event includes 4 races covering a variety of distances at the heart of volcanoes, walking excursions, and initiation sessions for both young and old. Everything has been planned to dazzle you with nature’s beauty and to make this an unforgettable sporting challenge. Whether you are a newcomer or an expert, the VVX offers a cultural discovery program in an extraordinary, rich and preserved setting. so you can have experiences and encounters that are tailored to your interests, with a focus on volcanoes, water, and stone. Beyond sporting performance, get back to the trail origins to meet men and women in love with their region. An out of time experience, discovering an exceptional territory shaped by volcanoes, stone and water: visits of artists' studios and emblematic sites such as the Volvic impluvium, discovering the heritage of the city, meetings and animations with local associations. Everything has been planned to dazzle you with nature’s beauty, the history and truth of a territory, its locals and their savoir-faire. 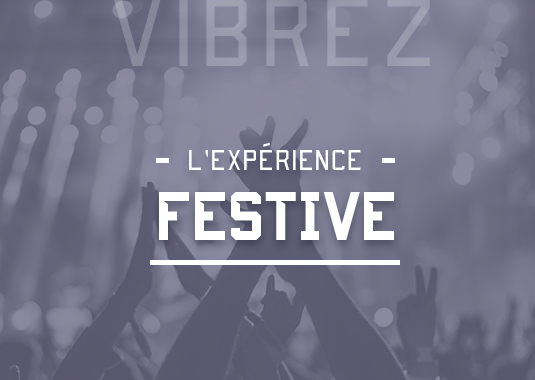 For the VVX, we have set up a festive experience in an exceptional setting where you can share important and intense moments.